Curtains not only provide us with privacy but also help keep sun rays at bay. However though many swear by the sheer elegance of fabric curtains, there is nothing quite likes blinds which seem to always be in fashion. They need less cleaning and don’t have such a hassle when it comes to which color to choose. Most dark colored blinds seem to go perfectly well with trends like the contemporary, minimalist and even Victorian. Furthermore, blinds need not only belong to the peppy or family- oriented room as they work well for a home office set-up too. They can provide a formal touch. Blinds may initially cost more than regular curtains but once fitted they serve better. They don’t have to be washed or maintained as much as drapes. Besides, they can even be left half open to let in some light or they can be shut completely at the tug of a cord. Windows can be textured by using eco-friendly blinds or natural woven ones made from natural materials. They use only environmentally sustainable raw materials of natural fibers untreated with any harmful chemicals. These window treatments bring in natural elegance and warmth. They are also a cost effective and efficient way to conserve energy. Natural woven blinds come in a range of weaves and styles. They are the perfect window dressing for cozy and casual window spaces in homes. They are weaved strips of cane bamboo, wood and jute. Bamboo blinds are perfect if you want a muted natural outdoorsy look merged with charm. They also help keep rooms cool by filtering the room light and create a peaceful environment. 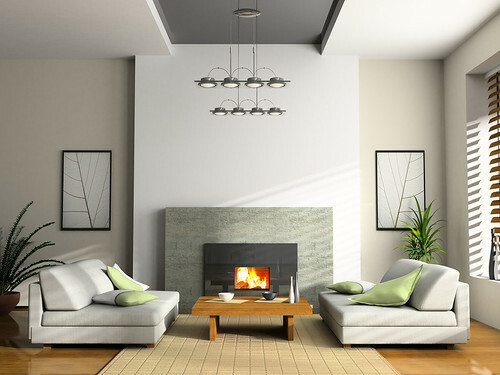 They are not only easy to install but also enhance the overall room decor. 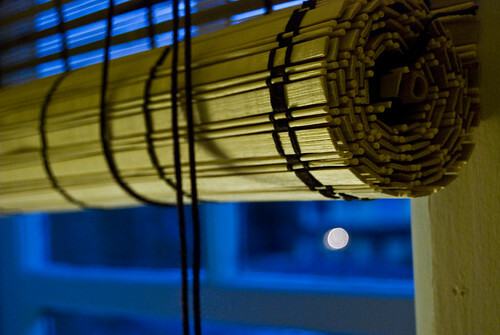 Jute blinds are perhaps the most popular among woven blinds. They owe their popularity to a few intrinsic characteristics. *Jute is the softest plant fiber and is highly malleable. *It is available in natural colors ranging from browns to creamish whites or dyed in trendy hues. * Jute blinds are economically priced. *They are flexible and come in folds with panels and decorative borders. * Their hand tied knots joining their strands speak of beauty and character. No question about wooden blinds enhancing any type of room décor. They are offered in wood tones as well as solid colors varying from deep wood tones like rose to light ones like ivory. *Wooden blinds match with any décor theme on account of their natural color. *They look neat and sophisticated when polished in dark or light wood finish. *Both vertical and horizontal styles are available; they can be neatly folded up or down. These blinds never go out of fashion. To suit the eco-friendly theme, their textures and colors are from fibers like bamboo and jute. Harmful chemicals are given the go by and even dyes are eco-safe ones. They have their own natural glow and elegance. Norman is a bathroom designer and says that if you want to have little changes in bathroom, you can easily do it on your own. You can opt for a new Bath Pillows Set, Lotion Dispensers Unit, new curtains and accessories like that to make your bathroom look special and different.you can get these accessories at one place which is victorianplumbing.co.uk.